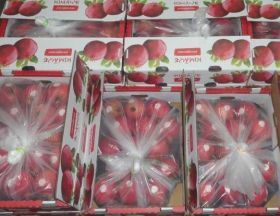 Indian packaging company Uflex says its Flexfresh liner bag has been accredited by the Indian Council of Agricultural Research-National Research Centre on Pomegranate (ICAR-NRCP) after research showed that it can lead to significant improvements in shelf-life. 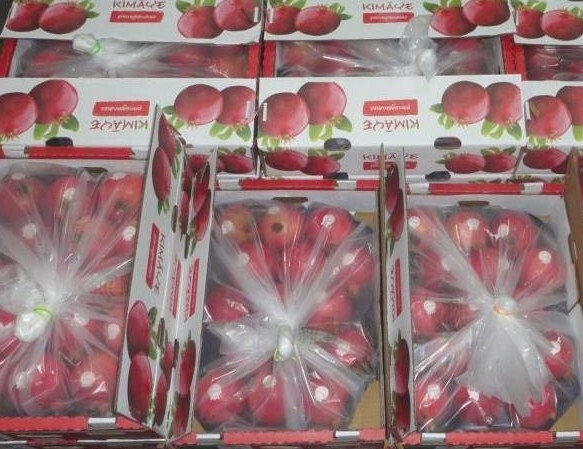 Tests were carried out at ICAR-NRCP’s centre in Solapur, Maharashtra to compare the shelf-life of refrigerated pomegranates that had been subjected to different storage conditions. One sample was stored with a wax pre-treatment, one packaged in the liner bag, one with both the wax pre-treatment and the liner bag and one as a control sample. The fruit’s quality parameters were tested at 15-day intervals over a storage period of 90 days. These included weight loss, texture, colour, sensory attributes and biochemical parameters. The untreated fruit remained fresh for up to 30 days, while the pomegranates that had been pre-treated with wax lasted for 45 days. The fruit packed in the liner bag – either with or without the wax treatment – kept for up to 90 days of storage. 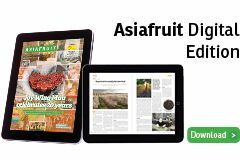 “The wax treatment improved storability by 15 days over the control fruit, while the fruits treated with wax and packaged in liner bag saw a 60 day improvement in storability compared with the control sample,” Uflex said. Uflex’s patented Flexfresh polymeric film controls the ratio of oxygen and carbon dioxide inside the liner bags to help fruit remain fresh for longer. The company claims the biodegradable film maintains the ideal humidity level inside the bag to keep the product dry without creating condensation. “This results in very low weight loss as the fruit continues to breathe in hydrated oxygen available inside the bag. In several experiments on various products, it has been observed that the ratio of oxygen and carbon dioxide has always been maintained at equilibrium,” the company said. N Siva Shankaran, vice president, Flexfresh at Uflex said the technology makes it possible for more produce to be shipped by sea rather than airfreighted, reducing its carbon footprint and making it more affordable for consumers.